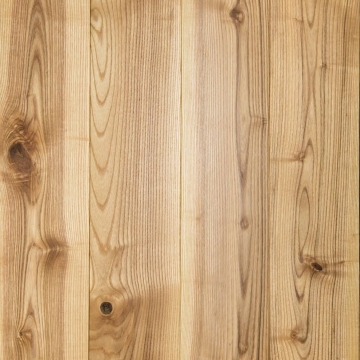 A very tough, durable and stable wood that makes excellent flooring. Maple is naturally light, so we can create many different looks using it. Find out more about our Custom Finishes. 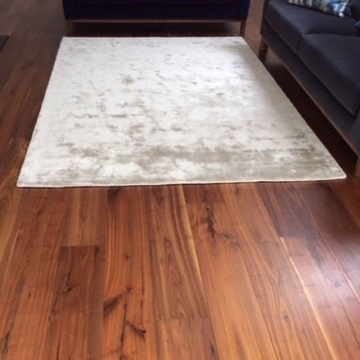 We supply and fit Canadian Maple hardwood floors. 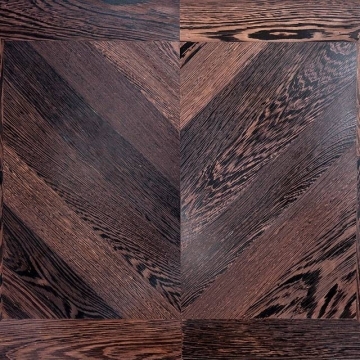 This is a very tough wood (harder than Oak or Ash – in fact, of the different woods we use for flooring, only Wenge is more durable and stable). A Maple floor will take a real beating before it develops any dents or scratches. What Does a Maple Floor Look Like? Appearance-wise, Maple has a consistent grain: the texture is similar to Walnut, but the grain is busier, with less straight lines and more curves. It is paler than either Oak or Ash – more white than creamy – so it takes pretty much any colour well. Maple is not as expensive as Oak, yet using dark colours it is possible to mimic more expensive woods such as Jatoba, Wenge, Walnut and even Ebony. Because it is so tough we would strongly advise against a ‘distressed’ look for a Maple floor. Not only would the process be extremely time-consuming (and therefore expensive), but the end product would not really be worth the extra expense. Maple does not take a worn look very well because of its hardness and the texture of the grain. Where Does Woodcraft’s Maple Come From? The species we use, Acer Saccharum, is commonly referred to as the ‘Sugar Maple’ and it grows mainly in eastern Canada, from Nova Scotia, west through Quebec and southern Ontario to south-eastern Manitoba and the northern parts of the central and eastern United States. We use this particular type of Maple – and from this part of the world in particular – because the extreme winter temperatures make for a harder wood (the hardest woods are either from very cold or very hot places). Our Maple supplier manufactures both engineered and solid planks, and parquet blocks, all to order, here in the UK. They use only FSC-certified wood. We decided to use their products for our floors after they approached us six years ago. The quality of both the ‘raw’ Maple and the finished boards and planks they produced was evident. The manufacturing process for engineered planks is the ‘cold press’ technique (you can read more about that here), with between six to nine layers of Birch used for the plywood base. You can have either solid or engineered planks, and solid parquet blocks are also available. 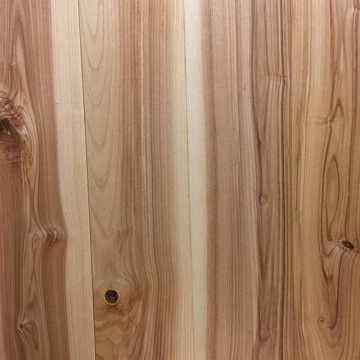 If you want engineered planks then these are available in lengths from 1 to 2.6 metres with widths of 180mm to 200mm, with thicknesses of between 15mm and 21mm. 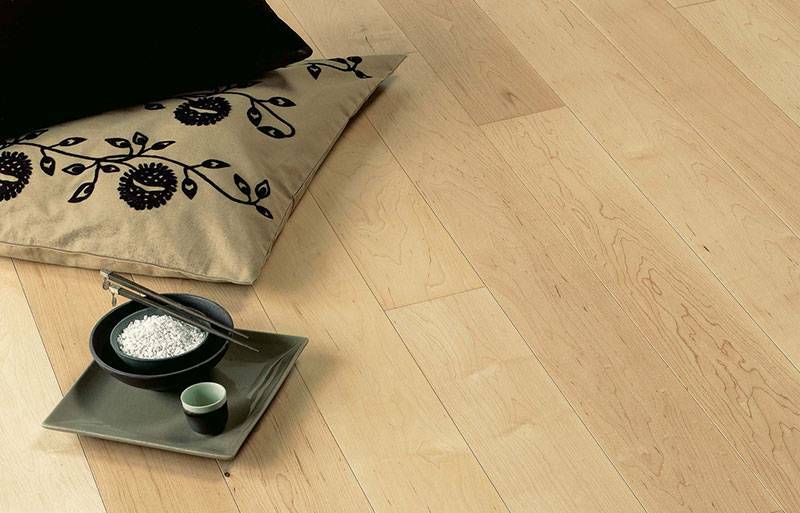 Although Maple is more stable than Oak we still would not recommend solid planks for a room with underfloor heating. A Maple floor will generally take between five to seven weeks to be ready for installation from the time you place your order. We offer our standard 25 year guarantee on Maple engineered planks. Your floor will likely last 200-300 years!